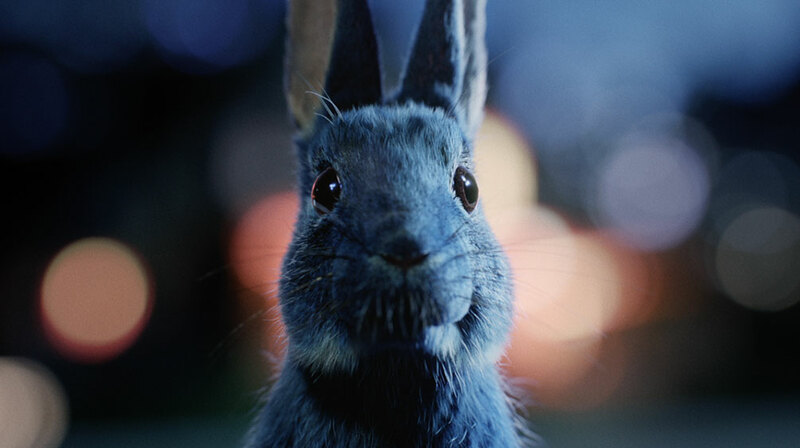 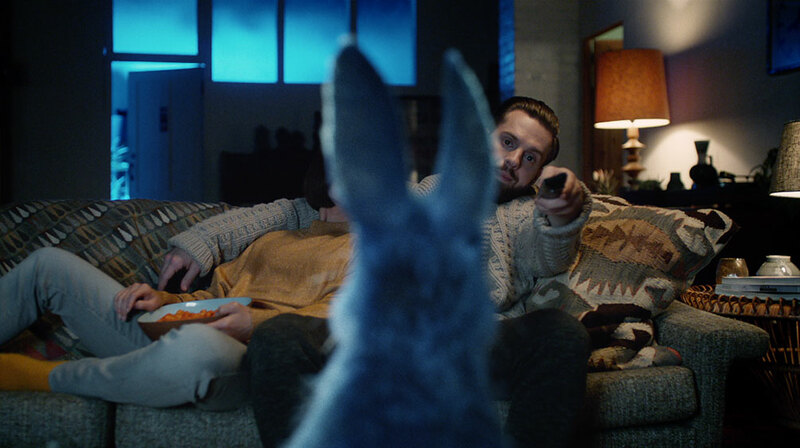 Reuniting with VCCP, directors dom&nic and Outsider, The Mill created this follow-up to O2’s ‘Follow The Rabbit’ campaign, with not just one fully CG photo-real wild rabbit, but thousands. 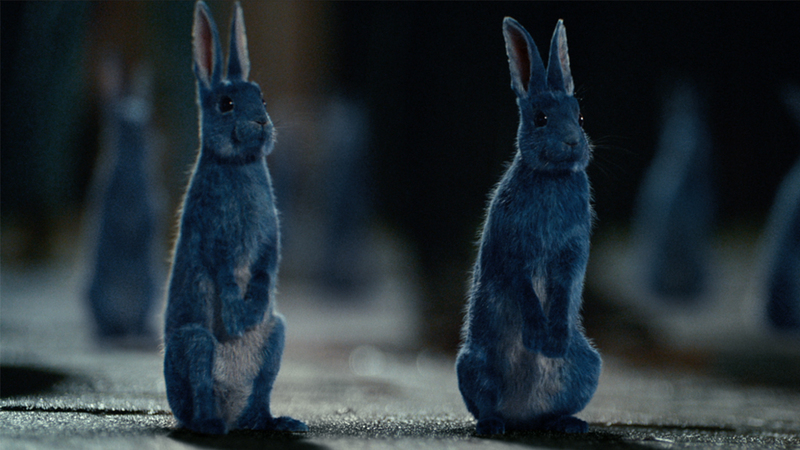 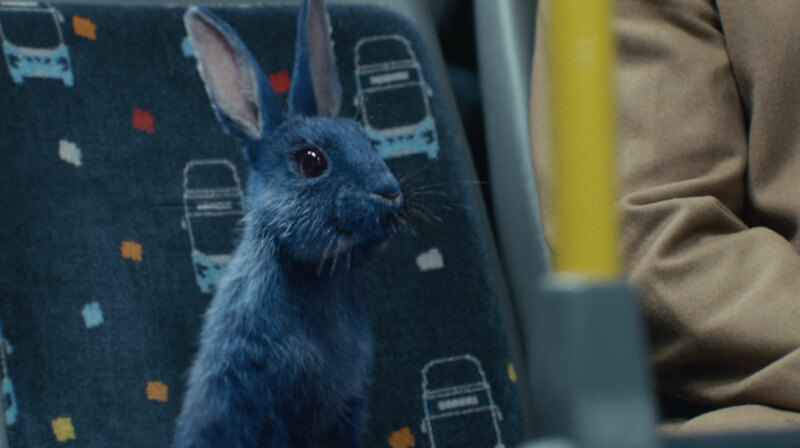 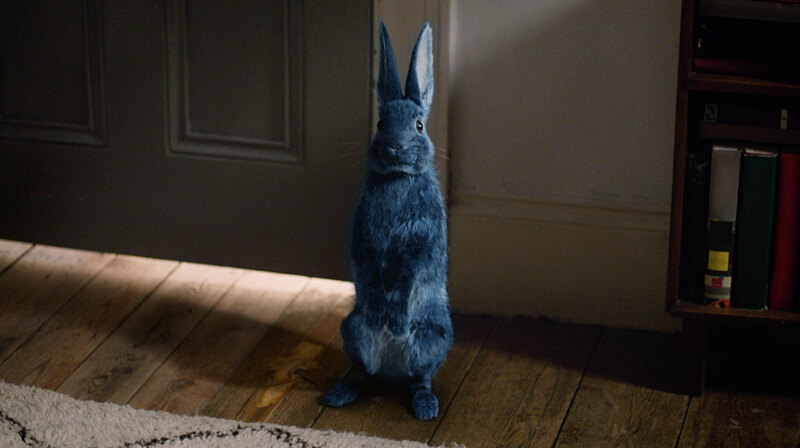 This latest film sees the return of the iconic blue rabbit, but multiplied in abundance. 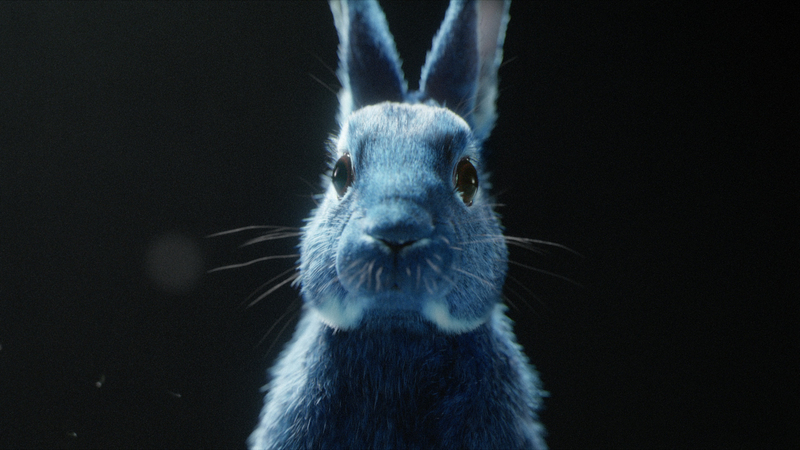 Representing a curious spirit, the rabbit’s inquisitiveness lures O2 customers from the comfort (and boredom) of their homes, to the excitement and memorability of a live experience. 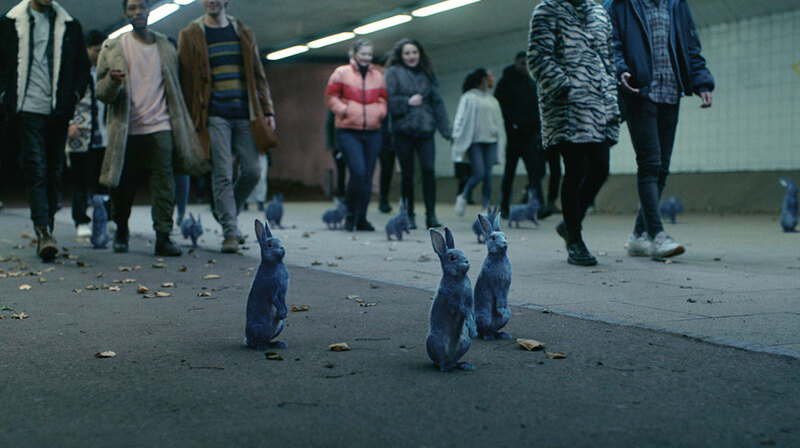 Creative Director Jorge Montiel comments, ‘In this second saga of Follow the Rabbit, we had to create hundreds of rabbits running and jumping through London. 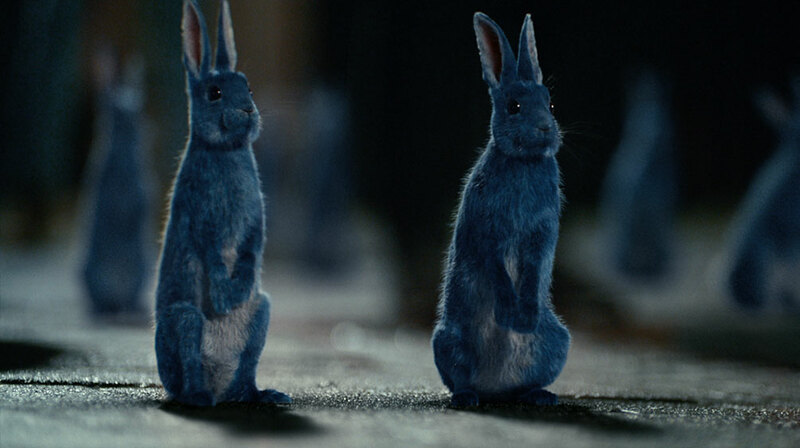 We wanted to bring a hyperreal level of detail to their facial features, so their eyes, their breathing and their twitches lead us to believe they are actually alive, and their rains are thinking and interacting with the people. 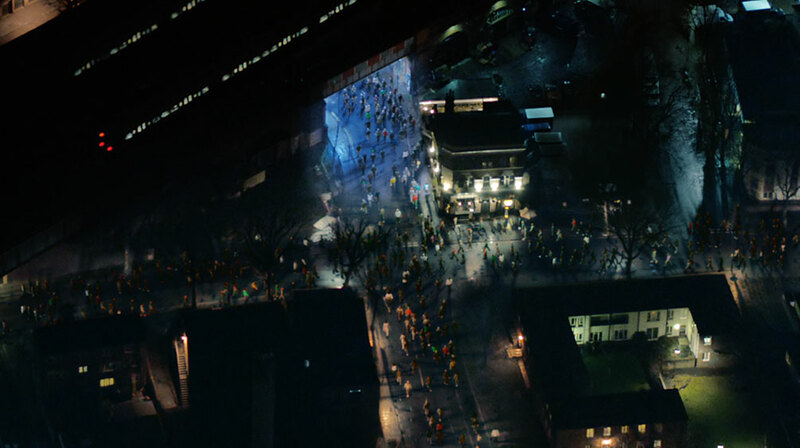 3D Lead Artist Alex Hammond explains 'This was a huge job for the Mill and one that required an extensive team of artists. 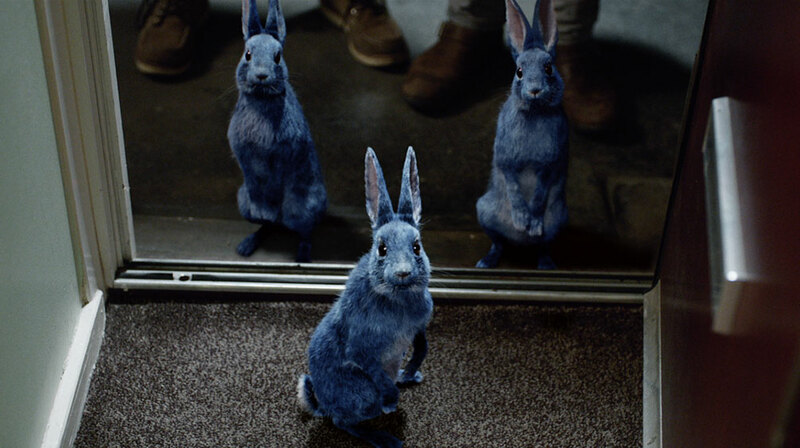 We rendered a total 1560 rabbits with the maximum number of rabbits involved in one shot coming in at around 820. 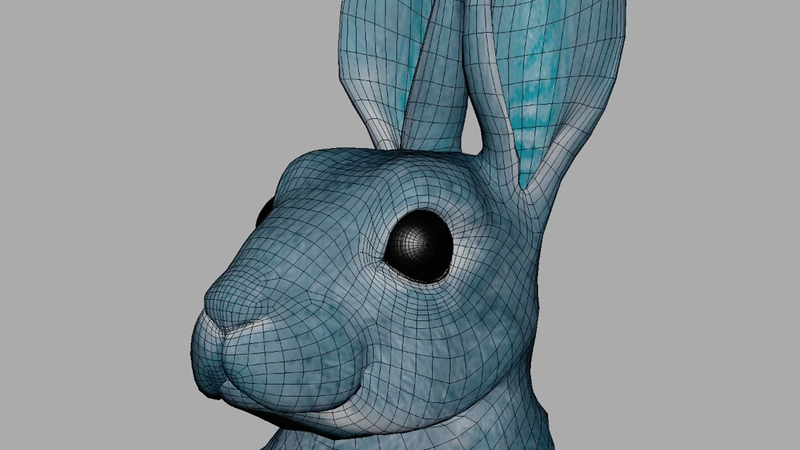 3D Artist Sid Harrington-Odedra provides further details about the creation of the magical tunnel, explaining 'The directors (dom&nic) were both very clear that the portal needed to be entirely believable and not exist in the world of science fiction, but rather be built as though it were an installation in a modern art gallery. 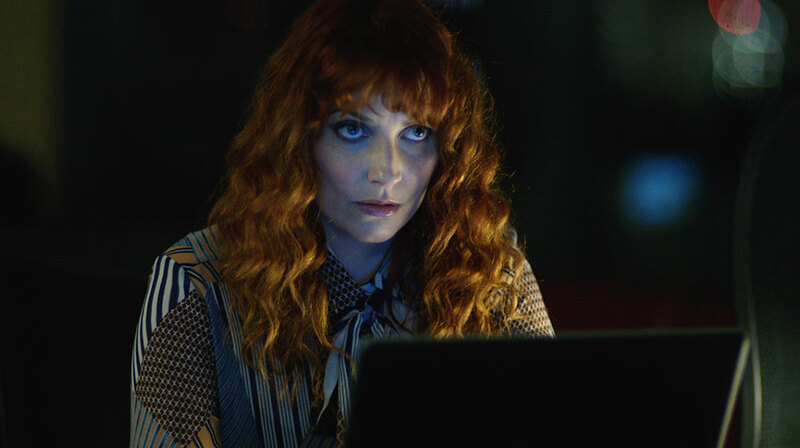 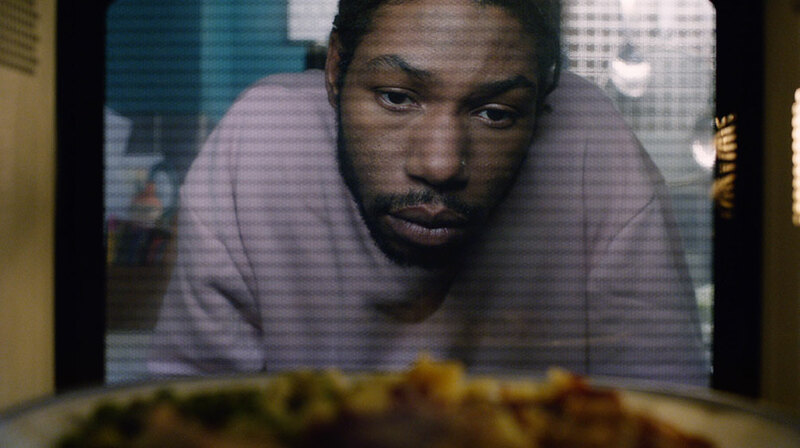 Colourist David ‘Luddy’ Ludlum comments ‘In essence we wanted to keep the aesthetic of the film as gritty and realistic as possible. 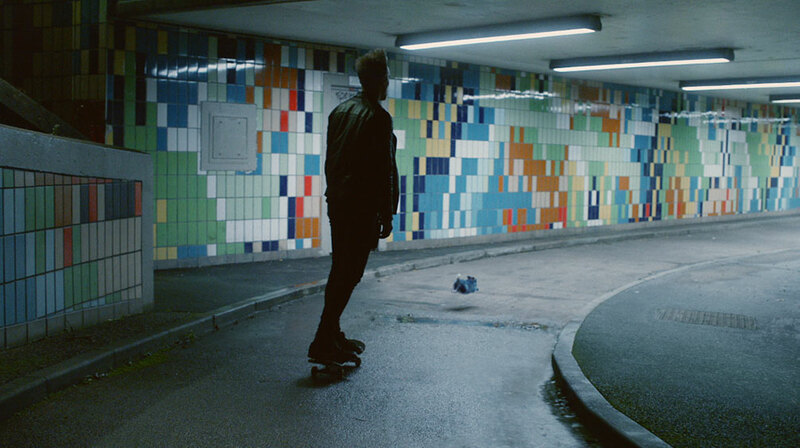 We set the grade before any of the CG, so these settings were already calibrated for the artists to work with. 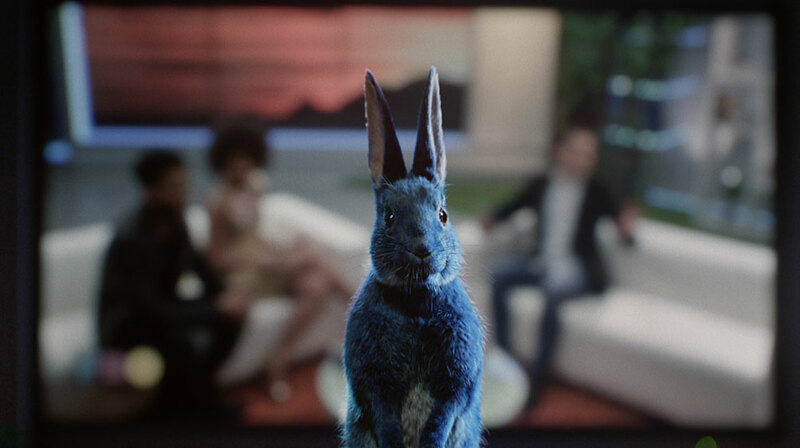 We then put the finishing touches through matte to situate the rabbit in the live environment.